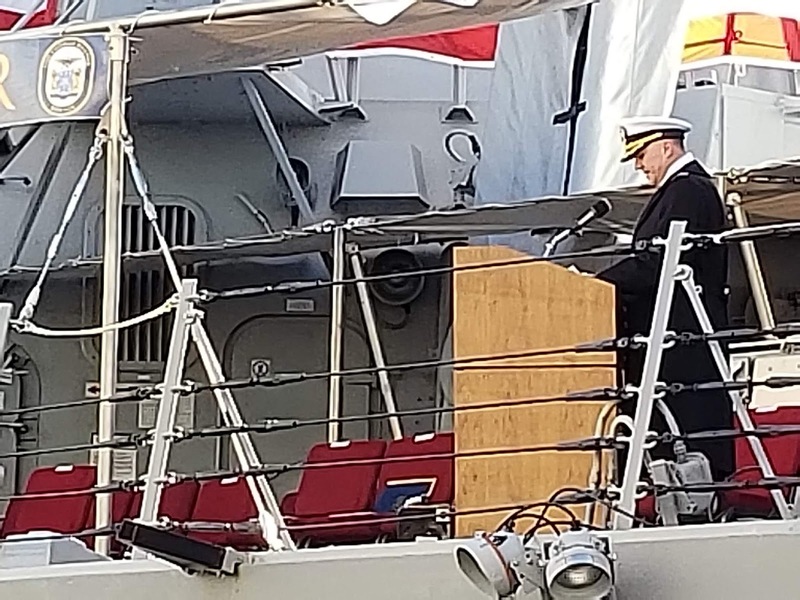 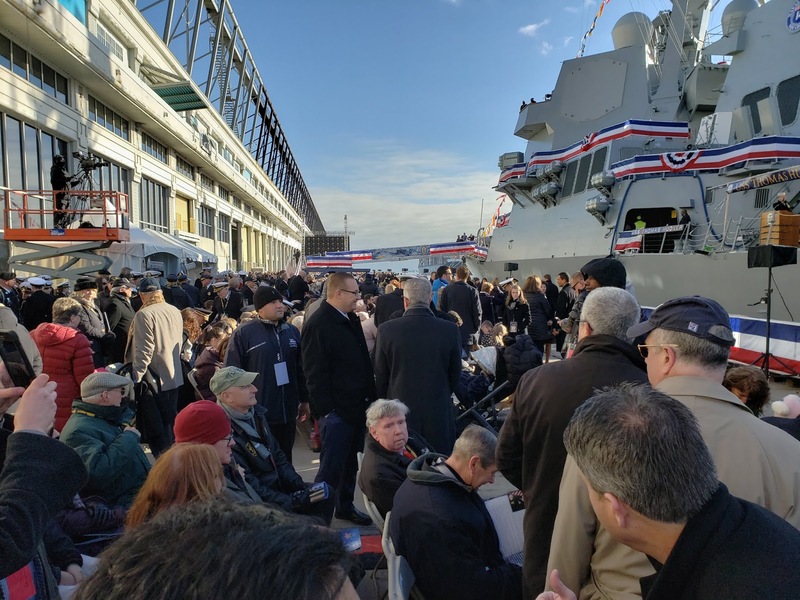 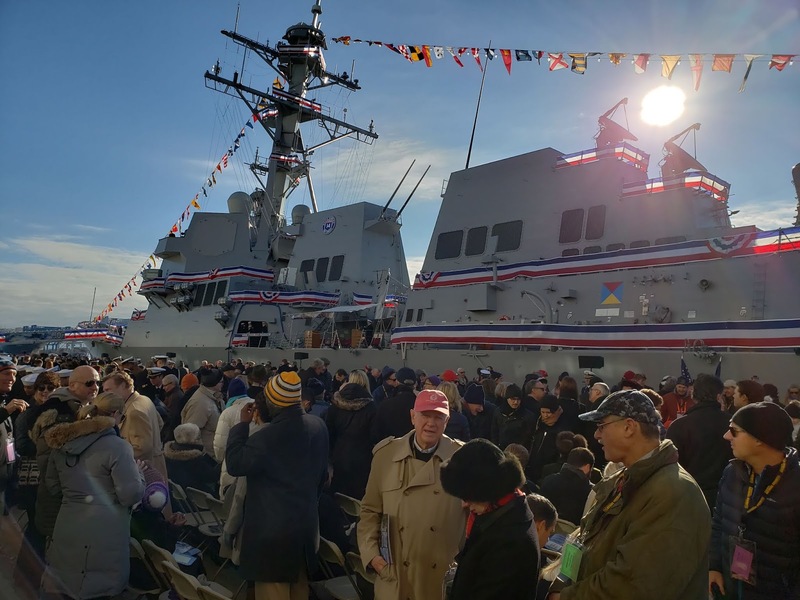 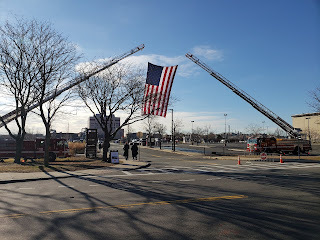 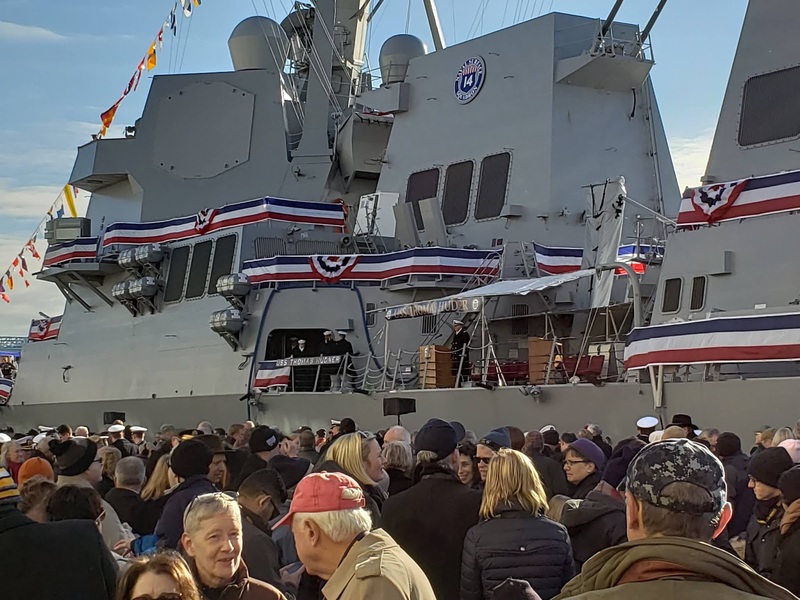 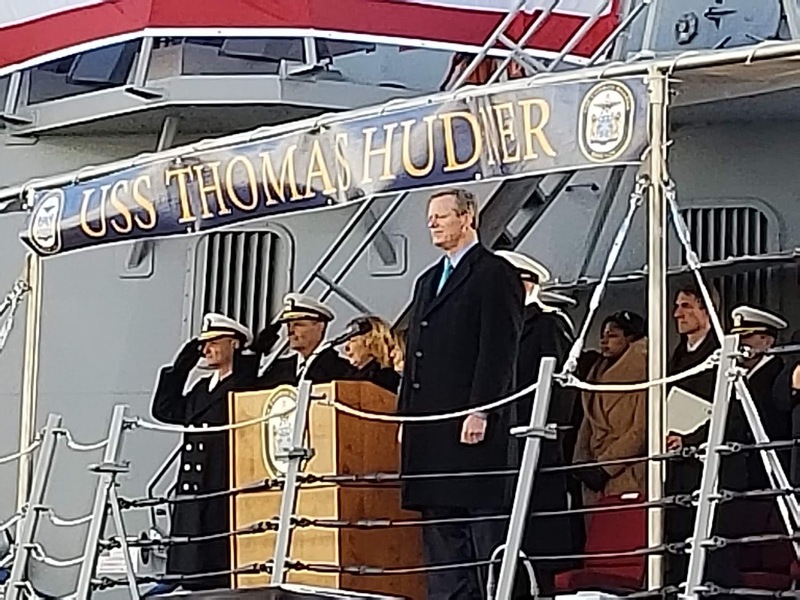 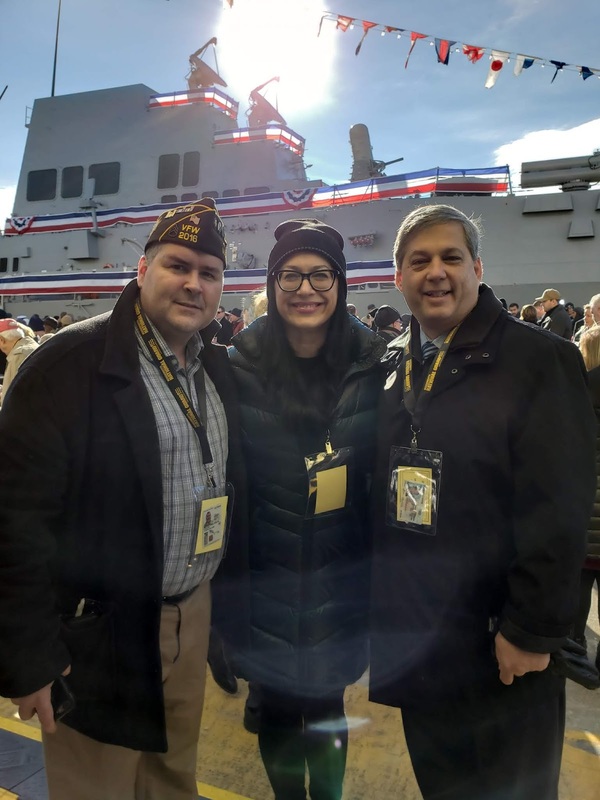 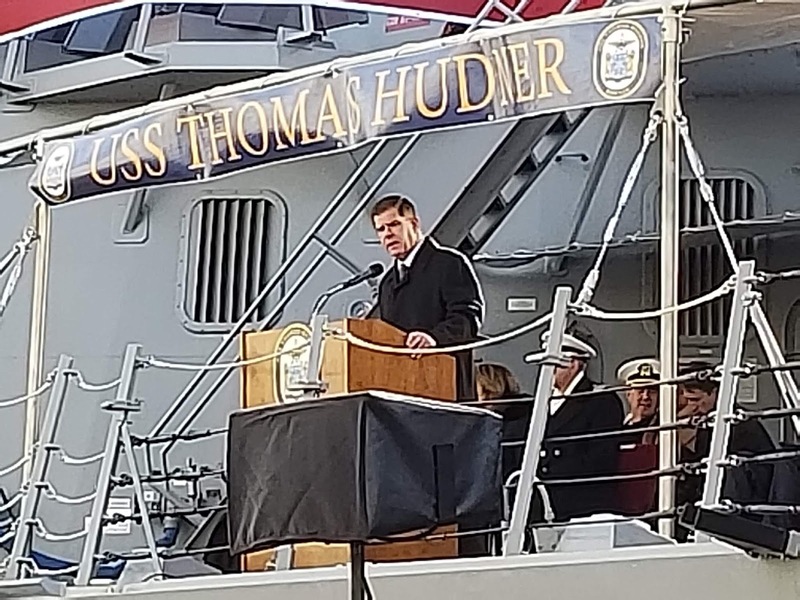 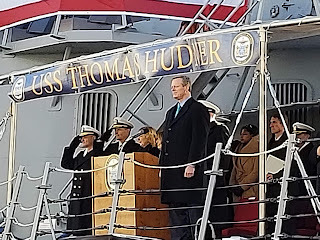 This weekend I attended the commissioning ceremony for the Navy’s destroyer, the USS Thomas Hudner, named for Thomas Hudner of Fall River and Concord. 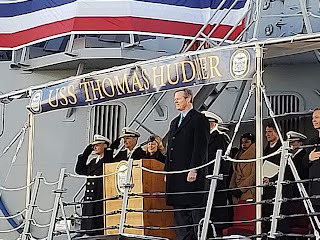 I had the opportunity to be with Captain Hudner on several occasions, he was truly an inspiring man who loved the Navy, loved his country and was a kind and giving person. The Captain was a top-flight pilot and he understood the risks that he took when, in December of 1950, he intentionally landed on a Korean mountain behind enemy lines during the Battle of Chosin Reservoir so that he could attempt to save the life of Ensign Jesse Brown, the Navy’s first African-American pilot, whose plane had been shot and damaged causing him to land in a fiery crash. 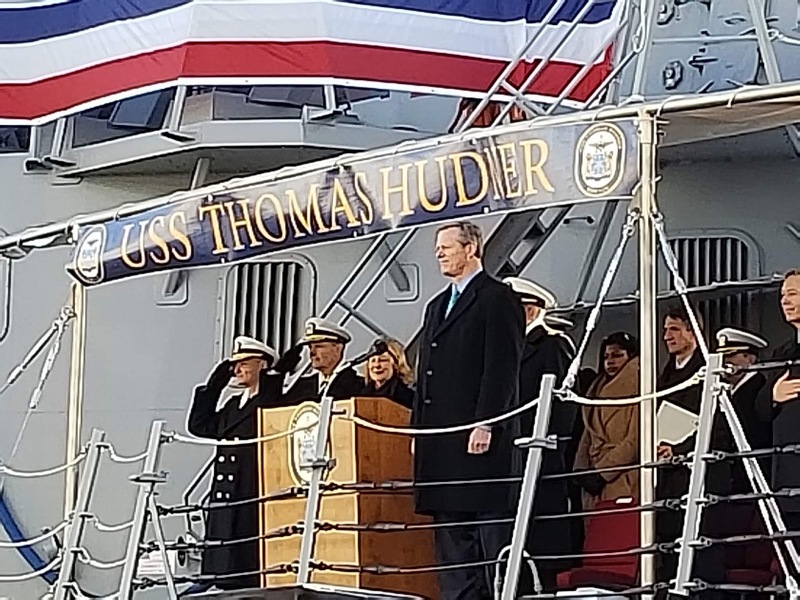 Hudner was awarded the Medal of Honor by President Harry Truman. 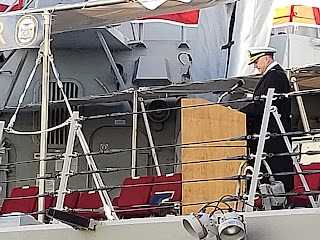 While he was able to attend the christening of the ship in April of last year I was deeply saddened by his passing just over a year ago. 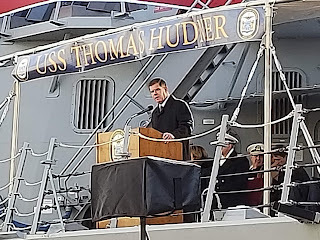 Not only was he a skilled pilot during wartime he was also a leader in connecting veterans with needed services during peacetime as Commissioner of Veterans’ Services for Massachusetts.